but hopefully I will have a better update next week! I only finished one book this past week, which was Midnight Jewel by Richelle Mead. You can see my thoughts on the book here!! As I mentioned above, I didn't accomplish much this week, other than doing a LOT of laundry and cleaning the house. But, as of today our vacation has officially begun, and I'm so excited to have a week to relax. Here's hoping I get in a lot of reading time this week!! I liked The Glittering Court. It was totally NOT what I expected, but still really good. 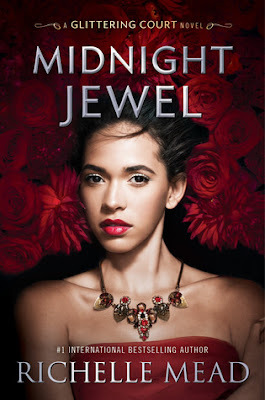 I am eager to read Midnight Jewel. July 2017 Wrap Up & Book Haul!! 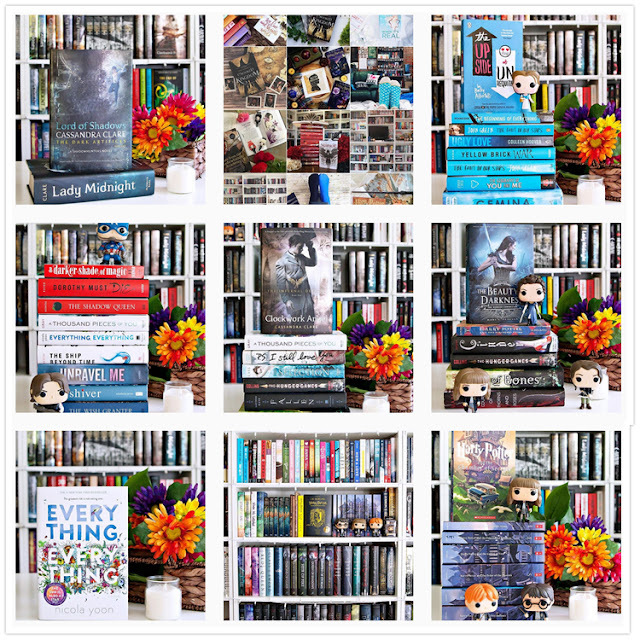 My July 2017 TBR & Most Anticipated Releases! !